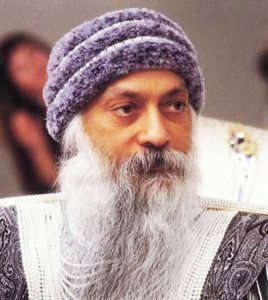 We are made of energy not matter. The new science also accepts that the universe, including us, is made up of energy, not matter. This is not actually new – it was posited by Socrates in Europe way back, and by the ancient rishis in India thousands of years before that. Now here is another interesting fact which relates to our lives… Each atom has its own distinct frequency, or vibration. And quantum physicists study the energetic effect when atoms collide, not their ‘matter’. What they see is that when two atomic waves meet, they either meet in sync, creating a constructive or harmonious effect, or they meet out of sync, creating a destructive effect in which they annul each other. 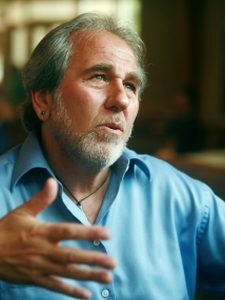 Dr Bruce Lipton , a former professor of medicine at Harvard University and author of the best-selling ‘Your mind is greater than your genes’, explains that if you drop two equal pebbles at exactly the same time into water, from the same height, they will both produce the same wave ripples. Ie, their waves will be in harmony with each other, and when their ripples meet the combined effect will be an amplification of the wavelength – in other words the merged waves become more powerful. But if you drop the pebbles from different heights or a millisecond apart, then when the resultant waves meet they will not be in harmony and will cancel each other out – the waves become weaker. You can try this out for yourself. 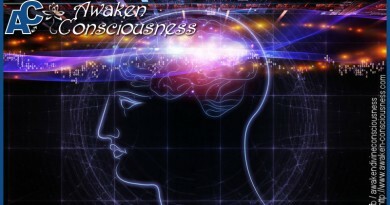 Consciousness asleep is matter, and matter awakened is consciousness. 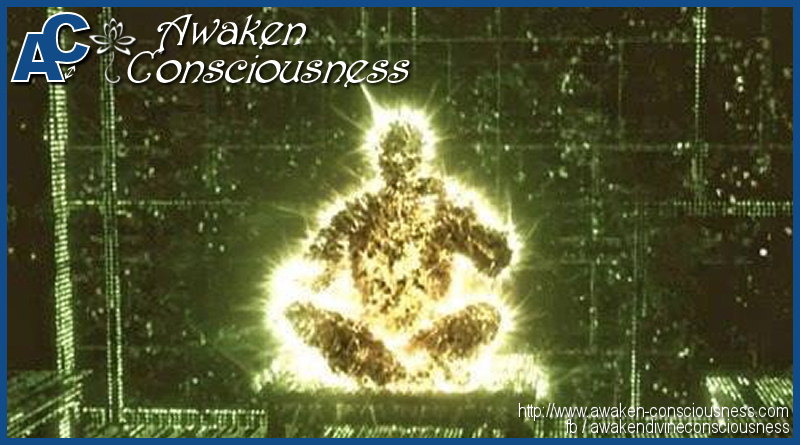 All is consciousness.